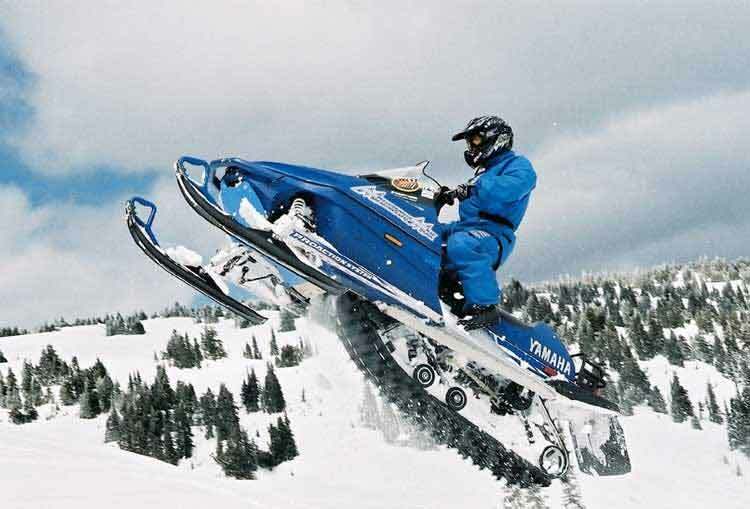 Fight winter doldrums – take an exhilarating snowmobile ride! Taking a sled into the backcountry will lift anyone’s spirits and is yet another novel & fun way to view wildlife in their winter environment while also enjoying spectacular scenery. In keeping with Teton Valley’s reputation as the recreation capitol of the west, snowmobiling also gets top billing! 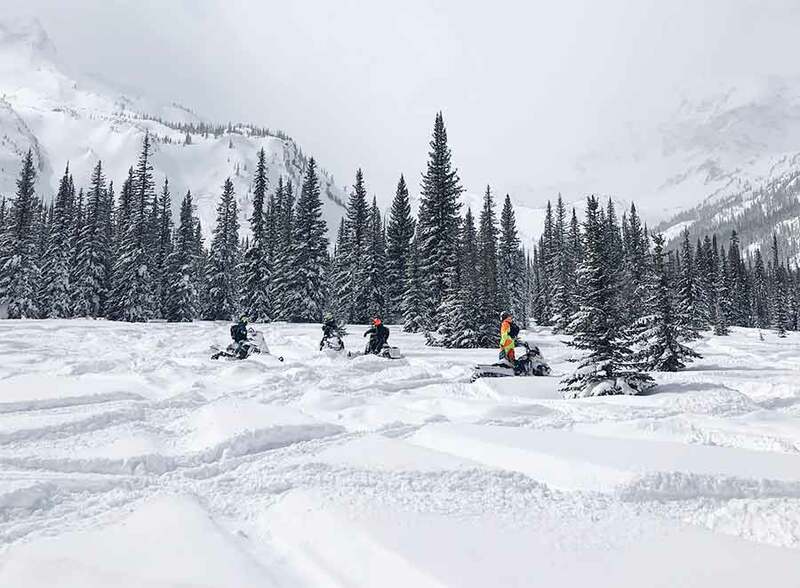 The folks at Teton Valley Adventures will even pick you up at Teton Springs Lodge & Spa and you’re off for a snowmobile experience of a lifetime! You won’t have to travel far; you can enjoy miles of snowmobile trails in the Big Hole Mountains just minutes from the lodge. This terrain is well suited for the family new to the sport or for the seasoned rider looking to conquer new terrain. Ever see Yellowstone National Park covered in snow?! Winter season in America’s first national park is both mesmerizing and unforgettable! A day trip into the park on sleds is an opportunity you won’t want to miss while visiting Teton Valley. How does having lunch watching Old Faithful erupt sound? After a quick bite you’ll continue on to Geyser Basin, the geological wonder known worldwide & then head to the Firehole River Canyon and watch abundant wildlife take their afternoon dip. Or, if waterfalls are your thing, schedule a trip to Mesa Falls, located on the Henry’s Fork of the Snake River and watch for that moose crossing the road! Snowmobile rentals are also available locally if you’d rather venture out into Teton Valley on your own. Bring your binoculars!